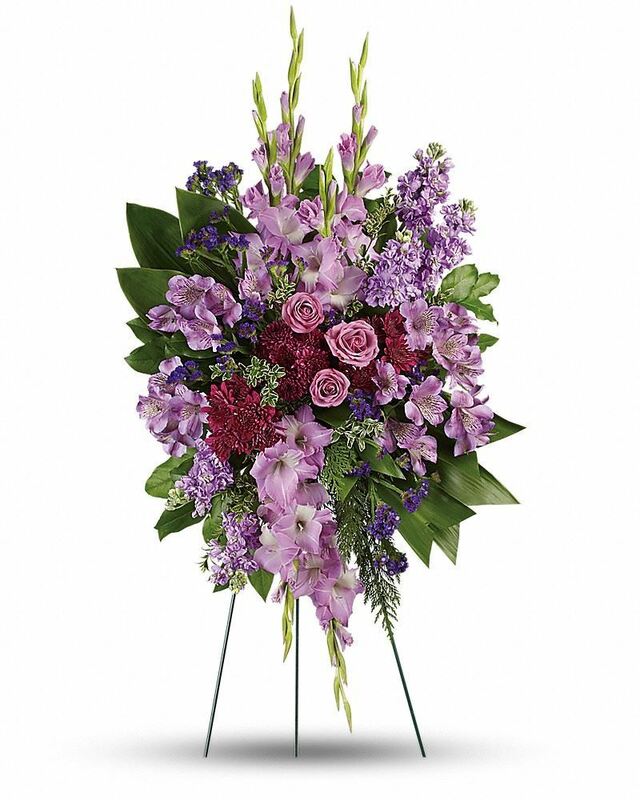 Provide comfort for the family of Mary Hodgkins with a meaningful gesture of sympathy. ROCKPORT – Mary Elizabeth Hodgkins, 79, died peacefully, surrounded by her loving family, Friday, April 12, 2019 at the Sussman Hospice House. Born in Dover Foxcroft, January 16, 1940, she was the daughter of Frank and Gertrude London Blethen. Mary was educated in Dover Foxcroft schools. For most of her life, Mary was a caregiver. She reveled in her position of stay-at-home mom, and poured her heart and soul into raising her six children. During this time, she helped support her family by starting ‘Tiny Tots Day Care’. She loved children and ran the day care for many years. Mary had a strong faith in Jesus Christ and put him first in her life. She was an active member at West Rockport Baptist Church and considered everyone there her family. She loved nature and kept many beautiful flower gardens around her home. Feeding the birds was another favorite pastime. Mary loved nothing more than spending time with family. She looked forward to daily visits from her grandson and caregiver, Christopher, and never missed the chance to beat her daughters in a game of Rummy or Trouble. On warm quiet evenings, Mary could often be found sitting on the swing on her porch, holding hands with her husband ‘Bud’. She will be sadly missed by all who loved her. Predeceased by her parents; a daughter Kathleen Rose Dodge; her brother Lloyd Blethen; and two grandsons, Nicholas Davis and TJ Dodge; Mary is survived by her beloved husband Amzy ‘Bud’ Hodgkins of Rockport; her children, Mary Taylor and her husband Peter of Washington; Ronald Dodge and his wife Sherry of Rockport, Timothy Dodge and his wife Pam of Rockland, April Turnbull and her husband Paul of Platte, South Dakota, Priscilla Davis of Rockport; 10 grandchildren, Christopher Collins, Katie Johnson, Jesse Dodge, Justin Dodge, Miranda Dodge, Krystal Dodge, Michael Dodge, Angel Jones, Christopher Davis, Paul Davis; as well as 16 great-grandchildren. A celebration of Mary’s life will be held at 11:00 a.m., Friday, April 19, 2019 at West Rockport Baptist Church. The Reverend David English will officiate. Although flowers are gratefully accepted, those who wish may make memorial donations to the Sussman Hospice House, c/o Pen Bay Healthcare Foundation, 22 White Street, Rockland, ME 04841. All are invited to a time of fellowship immediately following the service. 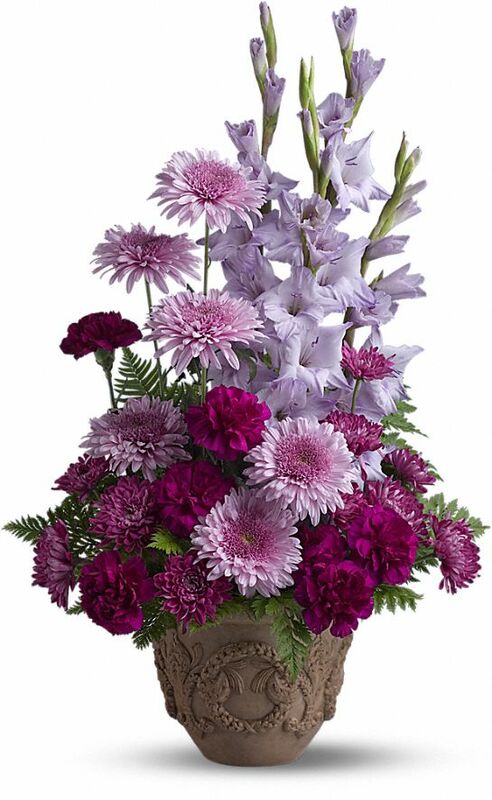 From: Paula and Father and Your husband and Your Children have sent flowers to the family of Mary Elizabeth Hodgkins. Heartfelt Sympathies to April and Family. From: Paula and Father purchased flowers for the family of Mary Hodgkins. Momma we all love you so much, we are going to miss you so much. God called you home and we are happy for you. We will see you again in Heaven. Your husband and Your Children purchased flowers for the family of Mary Hodgkins.